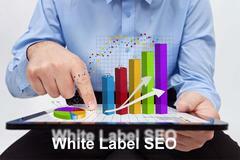 Numerous white label SEO service providers continue to compete for clients. Each offering a wide range of services. However, sifting through the entire list on Google will take you forever. Today, we’ll take a look at what you should look for in a provider. This will help you to overcome the headache of finding the best-suited company for your business. 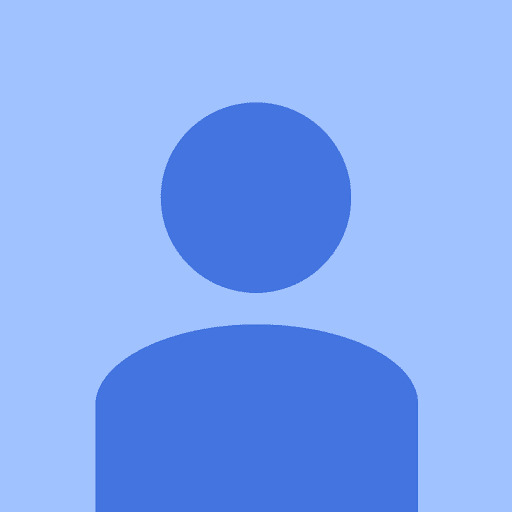 Google relies on on-page SEO to index and rank your website. The services you should expect include user interface design, keyword optimization, and other technical factors. These key factors will guide both of you through the next step. However, a reputable White Label SEO company will offer their recommendations regarding the improvements based on the report. This is the foundation of every winning SEO strategy. This is what links you to your customers. Keywords are what people enter when searching for information on search engines. How do they do their keyword research? What keywords will they target? What tools will they use for the research? After identifying and implementing the keywords suggested, the next step is to analyze their performance. This will enable you to determine whether the keywords are fit for your business. If they rank well, chances are your SEO strategy is working. Otherwise, the provider will have to come up with another strategy. In addition, always seek regular reports from the provider. In fact, go the extra mile and use your own tracker to ensure accountability and honesty. If you’re looking to rank well on SERPs, then link building should be a regular task. While you can still rank without link building, the task will be twice as difficult. Besides, you stand to lose domain authority, trust flow, and citation flow. If you can acquire backlinks from sites with higher domain authority, then you stand a great chance to rank high in search engine results. As such, it’s vital the provider comes up with a solid campaign strategy to acquire backlinks for your site. In addition to ranking, link building has the potential to generate referral traffic. Therefore, it’s evident that link building has more benefits than you can imagine and this is why your white label SEO provider must offer this service. This will show how the overall SEO strategy performance is. The report should be as simple as possible for you to understand everything. Simple, in the sense, that it should provide an in-depth analysis that a non-techie can understand. The report can include graphs and pie charts among other things to create visual appeal, which allows you to digest the information easily. It’s vital for you to find a reputable white label SEO provider in order to grow your online presence. Therefore, with the tips outlined in this article, you should be able to identify a provider who will elevate your business. Overall, you should find a provider with whom you can build a solid working relationship as you grow your business.